When I first heard about English Flapjacks, this is NOT what I envisioned at all! Flapjacks here in America mean some sort of pancake. I guess I thought they would be big, fluffy pancakes with some stewed tomatoes on top or something. (yuck, gross!) But as I learned more about them, I discovered that they are made out of rolled oats, with sugar and butter in them. I, of course, was instantly a fan. Sugar and butter? Yes, I want to eat these! 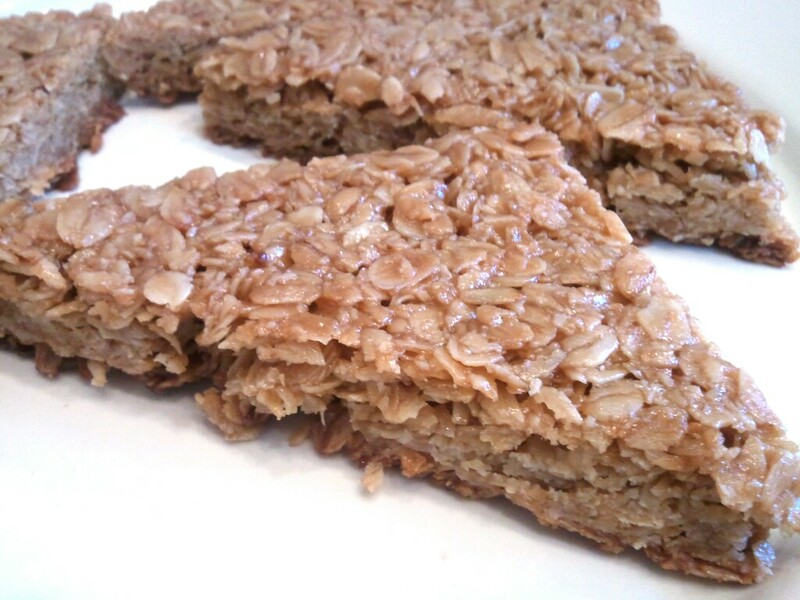 They are really simple to make and are a great “on the go” breakfast or snack. Put your butter, brown sugar, and syrup in saucepan. Heat on low until the butter and sugar have both melted. You’ll be able to tell if the sugar has melted when you drag your spoon across the bottom of the pan. If it still feels gritty, it’s not melted yet. Once that mixture is melted, stir in the oats. Once it’s well-mixed, press the mixture into a 8″ square pan and bake at 350 for 30 minutes. My mom made these biscuits for us when I was a kid. And her mom made them for her when she was a kid! They’ve been in the family a long time. 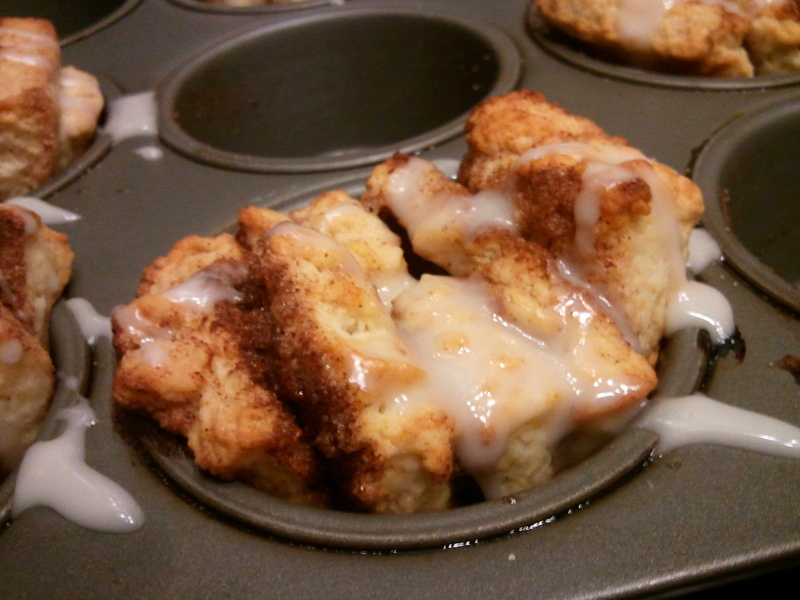 I decided to share these today because I keep seeing cinnamon pull apart bread recipes on Pinterest and it made me realize that my Gram was way ahead of her time! These are, of course, a little thicker and more dense than the pull apart bread, but it’s the same concept. 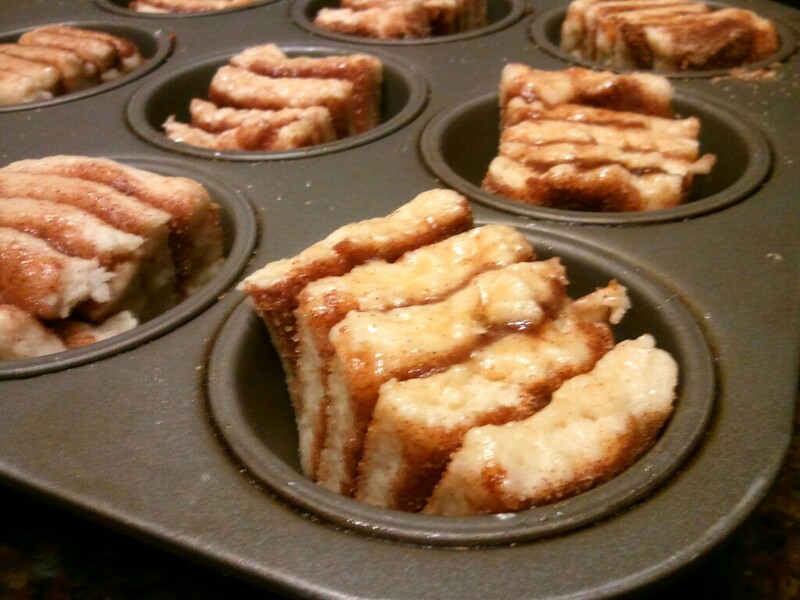 Warm, cinnamony, breakfast treat that will be devoured! These biscuits bring a flood of memories back. I can just see my mom now in her robe, rolling out the dough, doing a double batch because we ate so many, and me begging to taste them before they were even out of the oven. And really people, they are so easy to make. So treat your family (and you!) to a yummy breakfast treat. 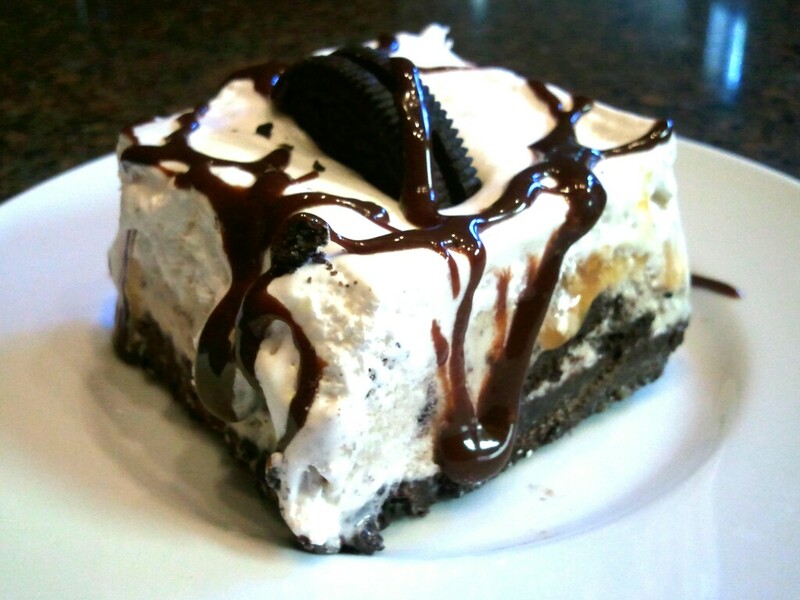 I know my husband and kids are so happy every time I make these. In a medium mixing bowl, cut the shortening into dry ingredients. Add milk and stir. Knead 10 times on floured board. Roll into a rectangle 1/4″ thick. Melt ¼ cup butter. Spread on the dough. Sprinkle a mixture of ¼ cup sugar and 1 Tablespoon cinnamon over the buttered dough. Cut into 5 lengthwise strips. Stack strips one on top of the other, then cut into 12 pieces. Place each piece on its side (so that the 5 layers are visible) in greased muffin tin. Pulled pork is a summertime staple in our home. I love it because it’s made in the crock pot, with out a lot of fuss and muss, and without heating up my kitchen. 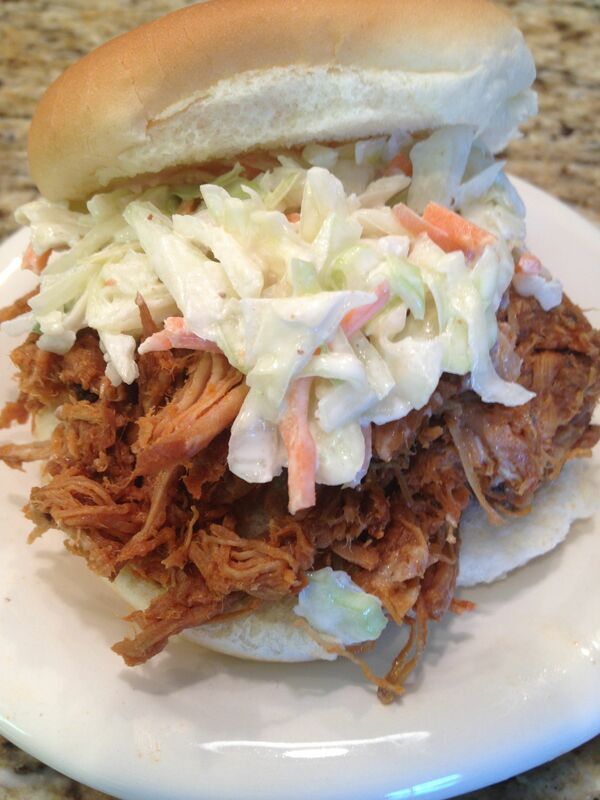 The yummy combination of the tangy BBQ pulled pork and creamy coleslaw is so so good! And it can all be made in the morning, so in the heat of the day when it’s time for dinner, you’re not slaving over a hot stove! In the bowl of a large crock pot, place the pork tenderloin roast, the water and 1 cup of the BBQ sauce. Heat on low for 6 hours. Remove from crock pot into a large bowl, and shred. Return to crockpot, add the remaining 2 cups of BBQ sauce and heat for another hour. Serve on toasted sandwich rolls, or hamburger buns, topped with creamy coleslaw. Combine the shredded cabbage and carrots in a large bowl. Whisk together the mayonnaise, sour cream, onion, sugar, vinegar, mustard, celery salt, celery seed, salt, and pepper in a medium bowl, and then add to the cabbage mixture. Mix well to combine and taste for seasoning; add more salt, pepper, or sugar if desired. Summer officially started here yesterday at 3pm. We started it with a bang, too. We were invited to a huge pool party with lots of fun, food and of course, mischief. How cool is it that the host had snowballs in coolers so that the kids could have a massive snow ball fight? It was only 100 degrees here yesterday! So fun! 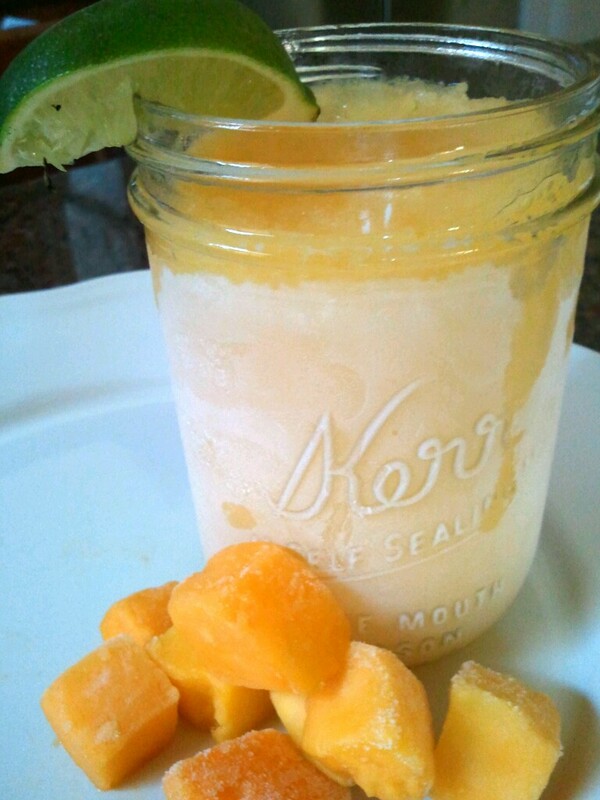 To keep the fun going I decided that we would make a yummy treat today. My son has a love for s’mores. We aren’t going camping anytime soon and unfortunately, we do not have a fire pit in our backyard, so we did the best with what we had. 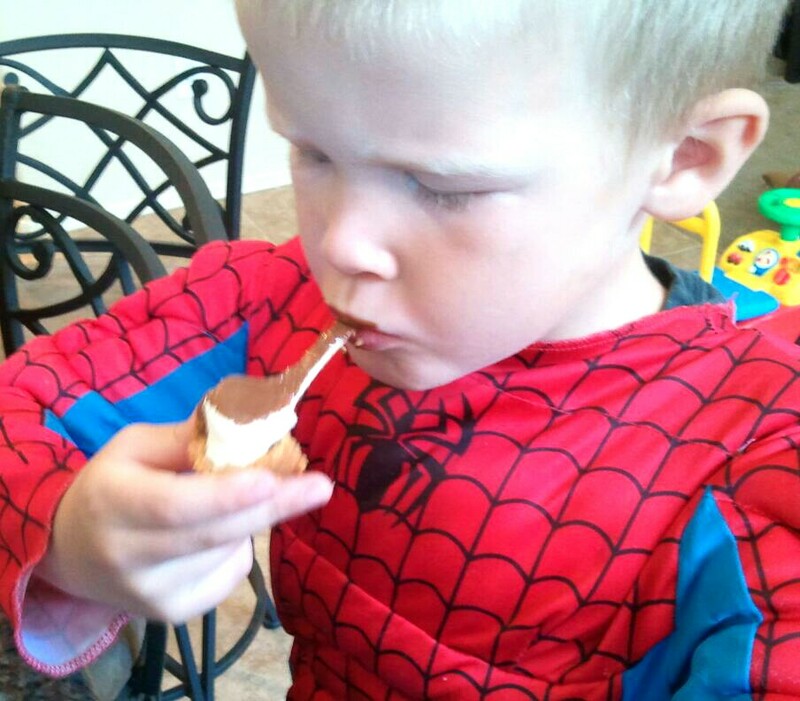 Is there anything finer than Spiderman eating a s’more? 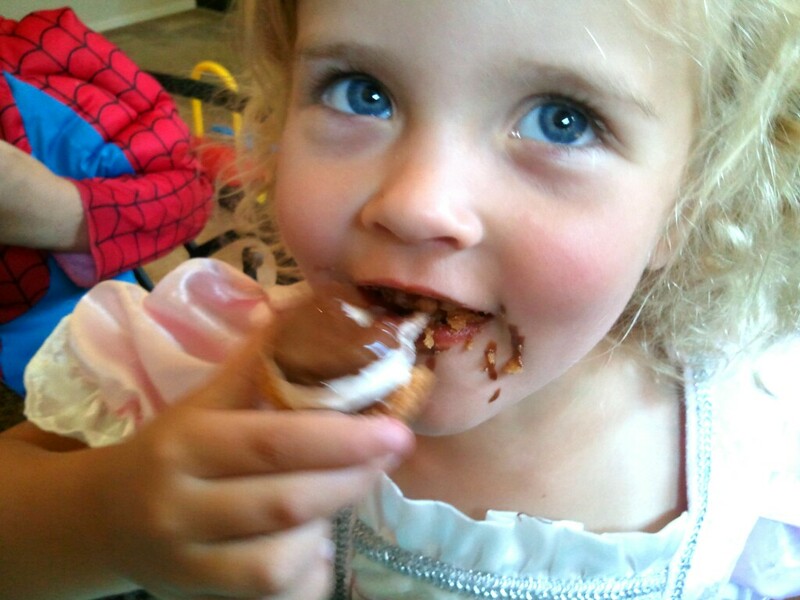 Maybe a Princess eating a s’more? Even though these are a “mini” treat, don’t let the mini fool you! 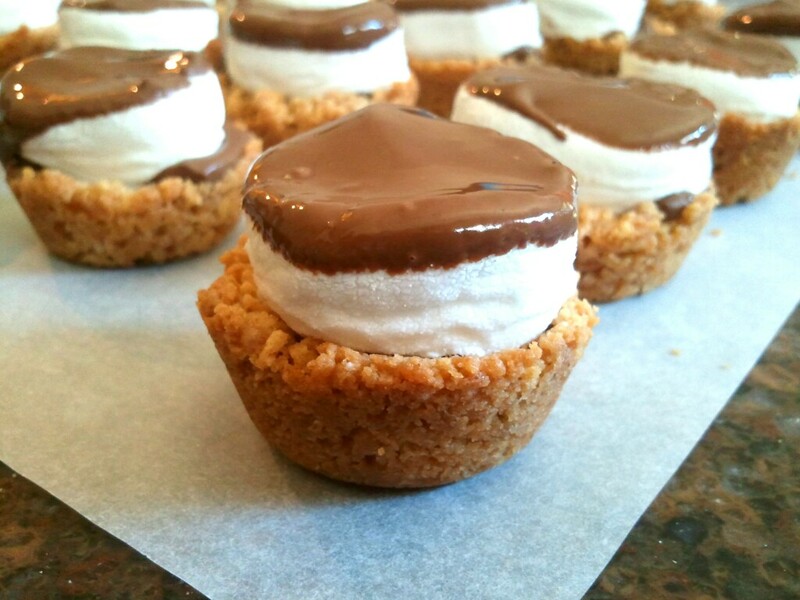 With chocolate below AND above the marshmallow, these s’mores are packed with sugar and overindulgence! Place graham crackers into a large plastic bag. Finely crush into crumbs. In a small mixing bowl combine graham cracker crumbs, powdered sugar, and butter. Place 1 tablespoon of crumb mixture in each cup of a mini muffin pan. Use the back of the tablespoon to press crumbs down to create a shallow cup. Bake 4-5 minutes or until edges are bubbling. Then break two of the candy bars into rectangles. Remove pan from oven; place one rectangle into each cup. 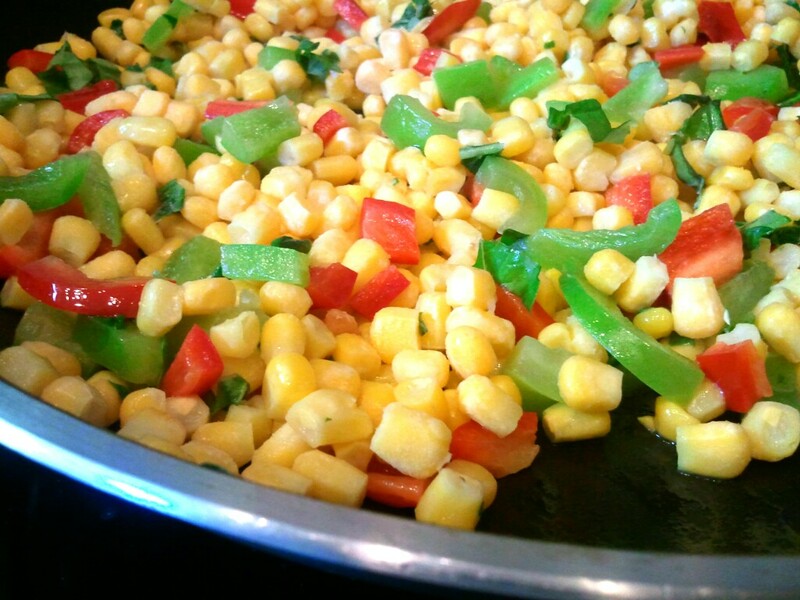 Ok, so this isn’t a recipe as much as it is a way to spice up your boring corn in a huge, flavorful way! I get on auto pilot sometimes and forget there is so much more to cooking than heating a frozen vegetable. There are so many thing to try and experiment with! Some of the greatest “recipes” are happened upon when I am trying to spice things up! This really doesn’t take that much longer than the usual corn you serve, and it is much more flavorful. And I promise, your family will thank you for it.